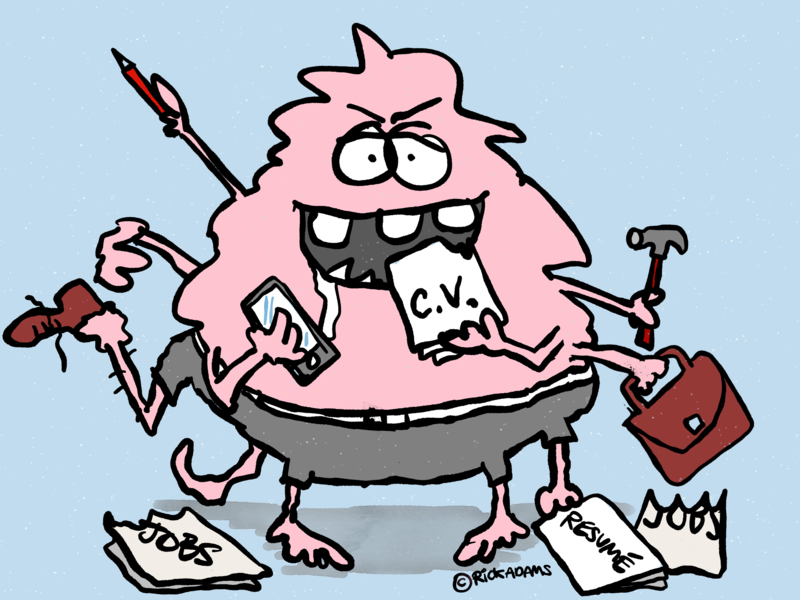 No Need to Fear The Job Monster - The Treasury Recruitment Co.
Job hunting can be a daunting experience if you have never done it before. 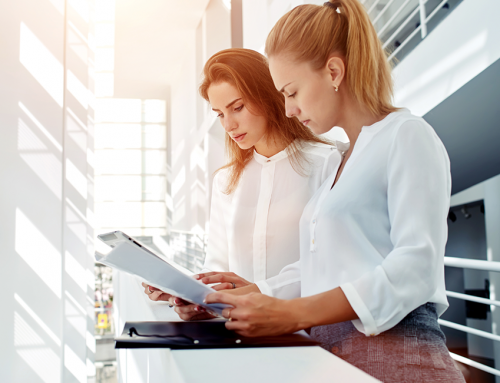 Whether it’s for your first treasury role or you are looking to move from one company to another, the experience may not be a comfortable one. There are many reasons why job hunting can be scary and equally, reasons why these issues shouldn’t be (with the right help). 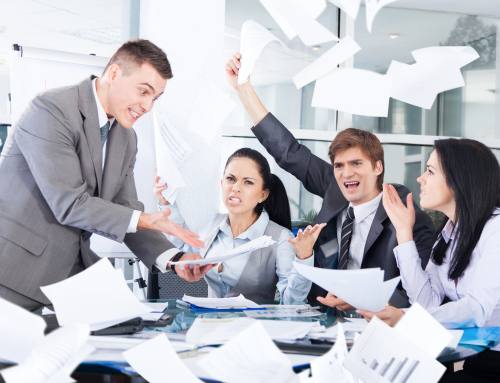 This post will outline the most common reasons why people don’t like the job hunting process and how the experience can turn into a positive one with the help of a specialist recruitment agency like us! Job hunting CAN be time consuming. If you are going it alone, job hunting can be a thankless exercise. Searching for treasury jobs that fit your experience, uploading your CV to numerous job boards, scheduling interview times and preparing for interviews can all get too much and can overwhelm when you still have a job to do as well. 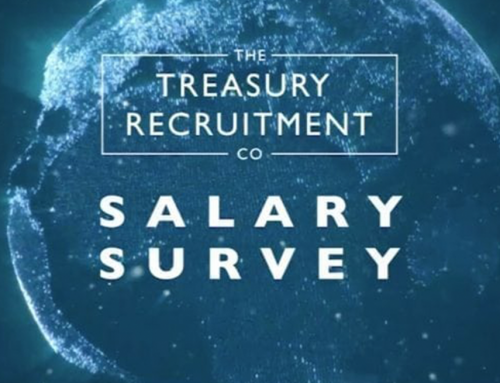 This is why it pays to reach out to specialist recruitment agencies in the treasury niche such as ourselves who will not only manage the process of interviews with no cost to you, but they can also put you forward for roles that no one else knows about. None of your time is wasted on wild goose chases, and you’re only put forward for relevant roles. The thought of potentially hating your new job or having the feeling that you may not be able to perform well in a new environment can be a real concern when job hunting. It may seem risky but could be necessary in order to progress in your career in terms of role and salary. Working with a specialist recruiter can help to minimise this risk as we know our clients inside and out with regards to culture, the role you will be put forward and how it compares to your current role. 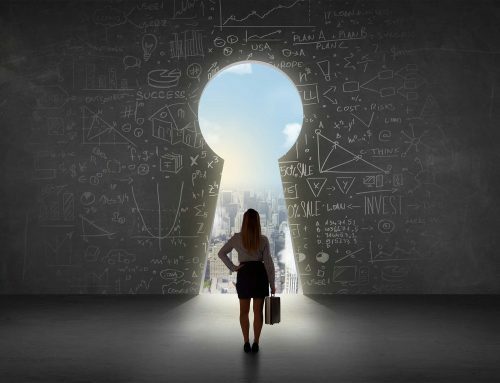 This insider knowledge is worth its weight in gold and can take away a lot of the stress of job hunting. Getting rejected is one the worst feelings when job hunting and it can affect future interviews and performance in a current role. The risk of rejection is substantially minimised by working with a specialist recruiter as it’s a lot more likely you will be a good fit for the role from the offset. There are a multitude of reasons why people are turned down for roles, and even though it may not feel like it at the time, it is good experience and a role that is a good fit will only be around the corner. 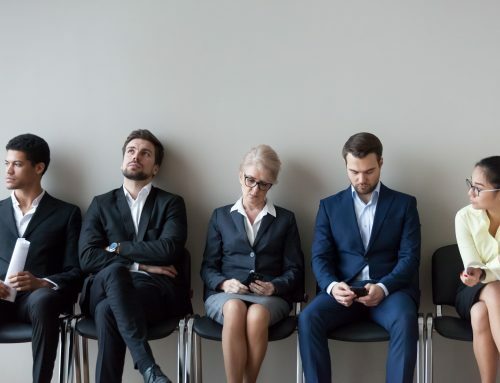 Interviews can be extremely nerve racking situations for inexperienced candidates who are looking to secure treasury jobs or have been out of work for whatever reason. Recruiters can offer tips and advice for interview preparation and make sure you are as ready as possible for the interview. The interview process, common questions and general experience from other interviews for that role can be shared in order to make sure you are best equipped to perform well. When you apply for roles via job boards or LinkedIn, it is highly likely that you may never hear from that prospective employer regarding your application. In some cases, you might not even get feedback after a first interview. We have a strong relationship with all of our clients so your application will not stall or get forgotten about. It’s also great to get feedback from an impartial person involved in the recruitment process, whether positive or negative. Sometimes some impartial advice is all that is needed. If you are not sure if a role is a good move for you or not, speak to our team! We can offer advice as to whether you should stay at your current role or move on for progression or salary. For example, if you work in the corporate sector and have seen a role in banking that looks interesting, is it in your best interests to make that move? Not if you hope to work again in corporate as some treasury professionals find to their cost. This insider knowledge about how different companies and organisations operate can be very useful. Being the new kid in the office can also be daunting, especially in more junior roles. As well as concerns about whether you’ll fit in or not, you may also be worried about job security and whether you’re better off staying where you are. Recruiters can help you decipher the culture in potential employers, provide additional insight into the operational structure, and make you feel more informed as to whether to go for a role or not. Sometimes a candidate may feel guilty about leaving an employer, particularly if they have invested in them through training and qualifications. Of course, it’s great that you feel loyal to your current employer but sometimes in order to progress you need to move on. Talking through these conflicting emotions can put your mind at ease and help you weigh up the pros and cons of moving companies.